The centerpiece of this kit is the Padcaster. 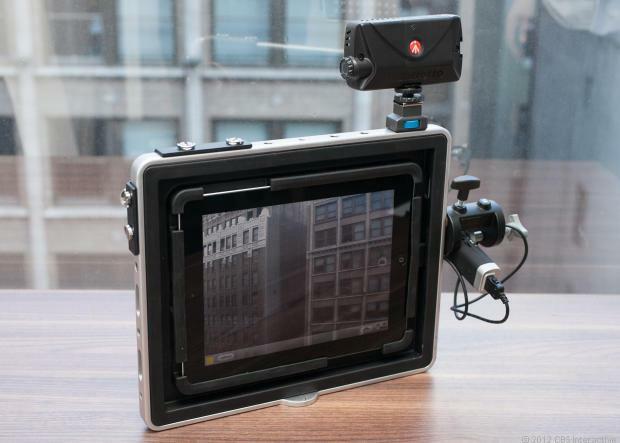 The Padcaster not only allows you to attach your iPad to a tripod for stabilization but also has a number of threaded holes for attaching mics, lights, and any other camera accessories. 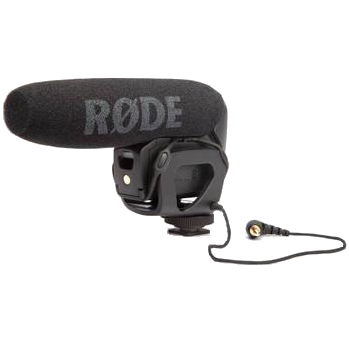 We use the Rode Videomic Pro Compact Shotgun Microphone, combined with the Apogee Jam to get the highest quality audio input on the iPad. To set these up, you'll need a 3.5mm TRS to 1/4" TRS adapter. 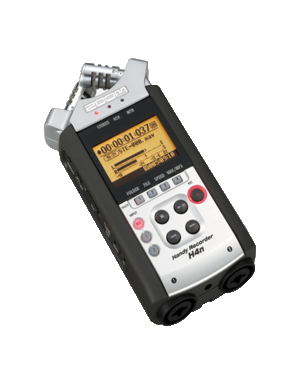 We also use a Zoom ZH4N Handy Portable Digital Recorder for XLR input and phantom power. 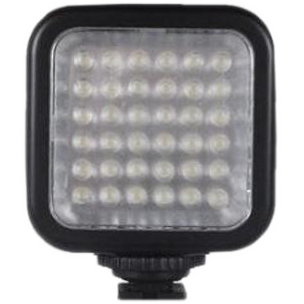 For compact, professional lighting, we use the Sima SL-20LX. 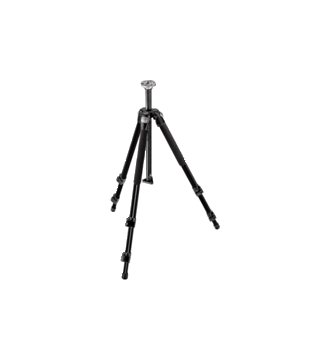 We use a Manfrotto 055XB tripod for stability. At the next level is the mobile ket, great for shooting on the go. We use it for quick shots outside, or for travelling away from the studio. In this kit we mount the iPad in the Makayama Movie Mount. 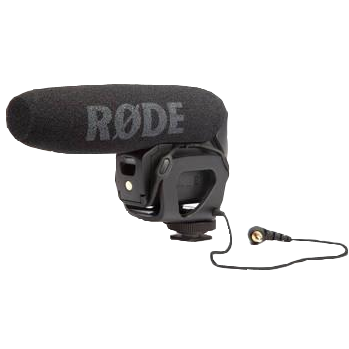 The Movie Mount provides many of the features of the Padcaster in a lighter-weight package including a tripod mount and threaded holes for screwing in accessories. The Movie Mount also features a sliding lens attachment that allows you to switch on the fly between the iPad's built-in lens and a conversion lens. 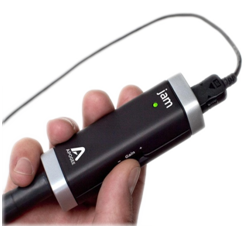 For great sound on the move, we stick with the Rode microphone and the Apogee Jam. For lighting, the Sima SL-20LX works just as well here as in the pro kit. 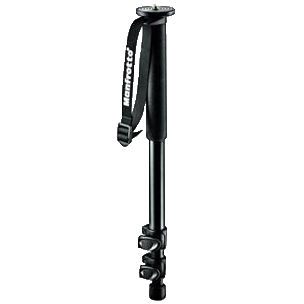 For mobile stability, a monopod is a great solution. We use a Manfrotto 294-A3. If you're shooting from a surface, a Slik Mini Tripod is also quite handy. If you're just starting out, or need to put together a quick TouchCast without getting too fancy, we've found the Soft Grip iPad Handle from LapWorks to be indispensable. 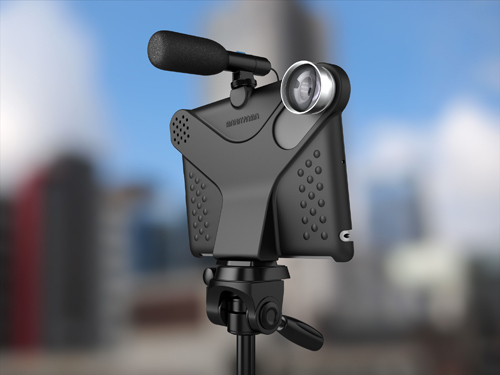 It easily clips onto the back of your iPad to help comfortably hold it while arranging vApps graphics and shooting a TouchCast of yourself. 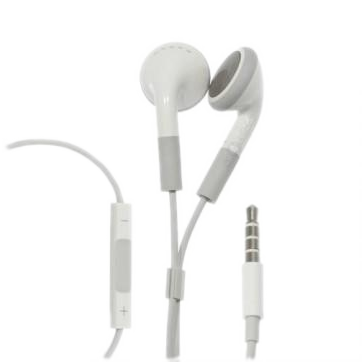 The Apple headphones with their built-in microphone are a great way to quickly up your sound quality without investing in or lugging around any fancy equipment.